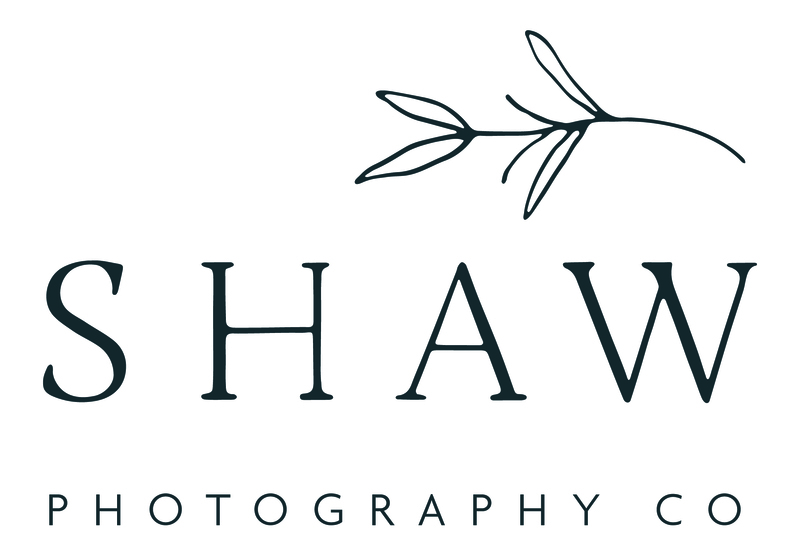 Nantucket Photographers: Film Shots from around the island | Shaw Photography Co.
Last September we returned to Nantucket to photograph a wedding & explore the island for the days surrounding the event. It was Brian’s first time to Nantucket and he wasn’t sure what to expect. I had been talking to Brian about re-visiting Nantucket for years as I place I held dear to my heart, so a piece of me worried that my memory had inflated the experience I had there, and worried it wouldn’t live up to my hyped up expectations of what it was 15 years ago. After we boarded the ferry we took a few seats outside and the ferry set of to Nantucket. The wind started to pick up and as I tasted the salt on my lips again, I was immediately reminded of the magic that lured me there in the first place. My fears were eased once we settled into our mid-island rental as Brian was pleasantly surprised by the quaint & quiet island. We spent the shoulder days to the wedding chasing sunsets, exploring lighthouses & being lured to the edges of the island where the waves crashed into the sand repeating a sacred mantra. We even got to see & photograph the Nantucket Stilt House one last time before it was taken by the Ocean this past October. Looking through some of Brian’s film images from Nantucket & our stay there already has us ready to go back. We’re now booking weddings on the island so if you are looking for a wedding photographer who travels to Nantucket, we’d love to hear from you. Also, Brian is currently seeking a family to photograph using all film. We’re giving away the session fee complimentary in exchange for marketing photos. Read details here.